No optin, no signup! 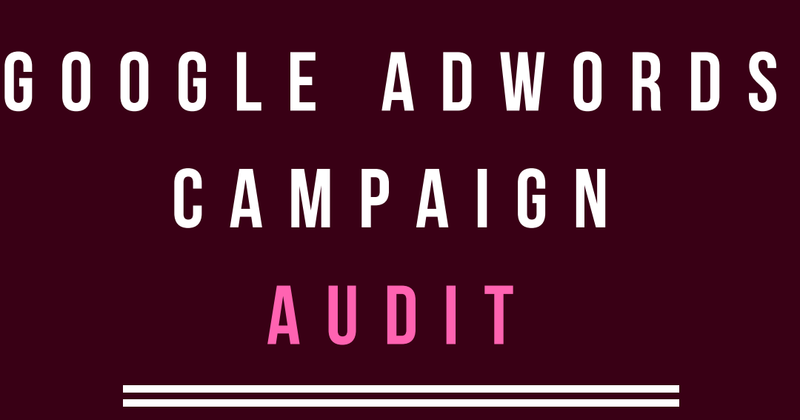 Download our 13 pages thorough AdWords audit template pdf file and discover how to run your own audit and better optimize your campaigns. The template is in three stages, namely; Review, Report, and Recommendations. We prepare this template with a live account so that you can see the core areas you need to review in your audit. Audit like this usually takes time, however with this template, you can get it done pretty fast. If you need this done for you, kindly contact us with your request. 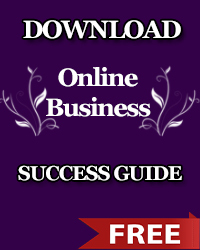 You can also download our adwords marketing strategy template for free.